The other day I was sipping on my morning coffee, and it was brought to my attention that Saturday, September 29th is National Coffee Day. 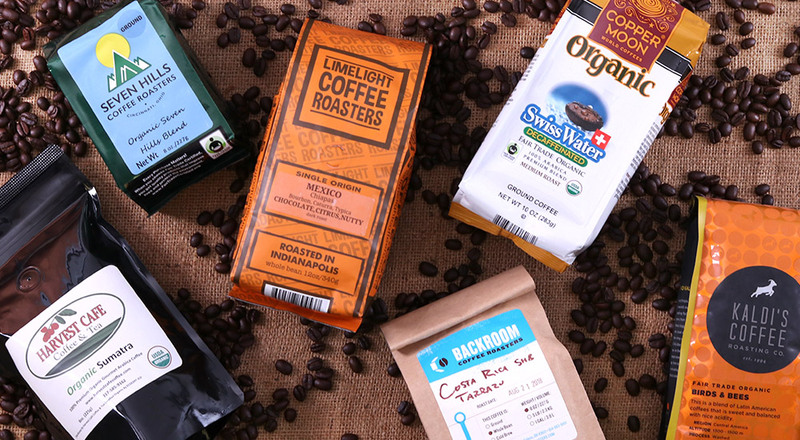 This got me thinking about all the awesome, local coffee we sell at Green Bean. I don’t know about you, but I have tried nearly all of them! 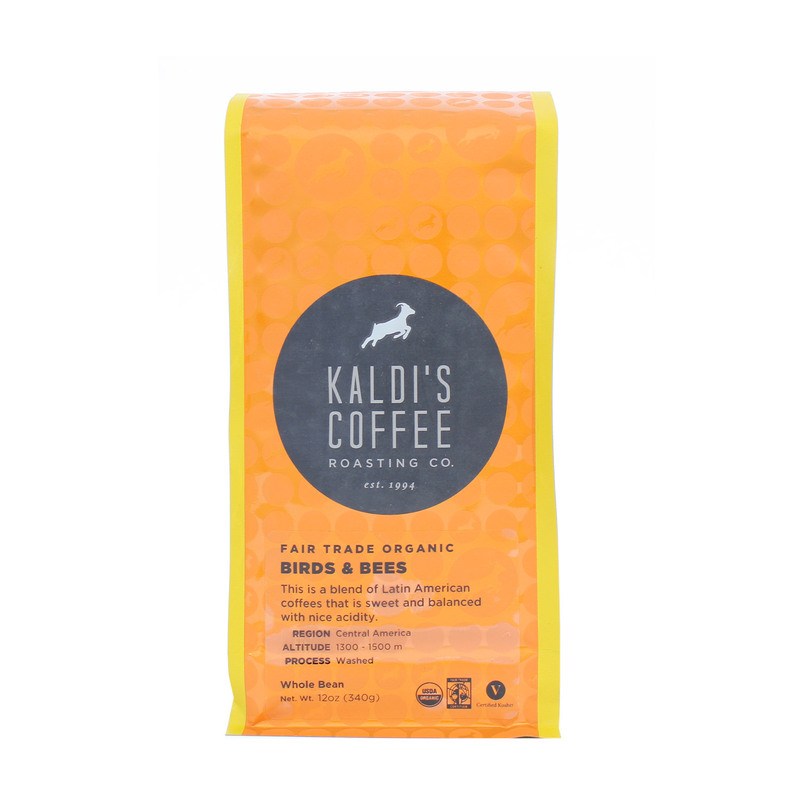 Each coffee roaster has a unique story on how they started their business of coffee roasting, but one common ground (pun intended) is their passion for sourcing high quality coffee beans grown from small farms who are sustainable and care for their environment. Now this is a cause I can drink to! Like I said, I have tried nearly all of our local coffee! 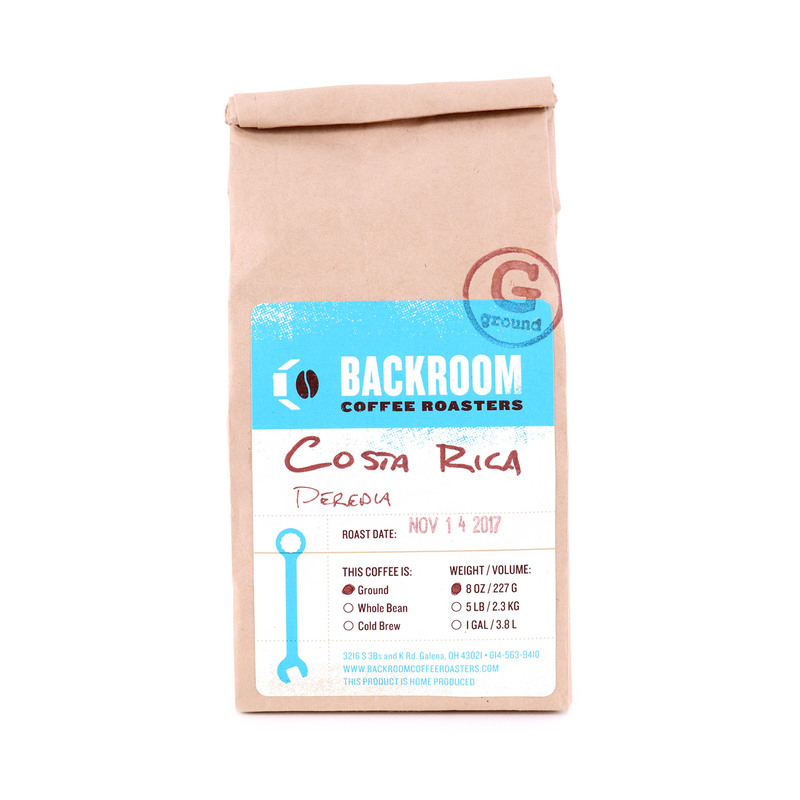 I tend to rotate around as what is my “favorite” and brewing at my house, but here is a list of our local coffee artisans and my current favorite coffee bean they produce. 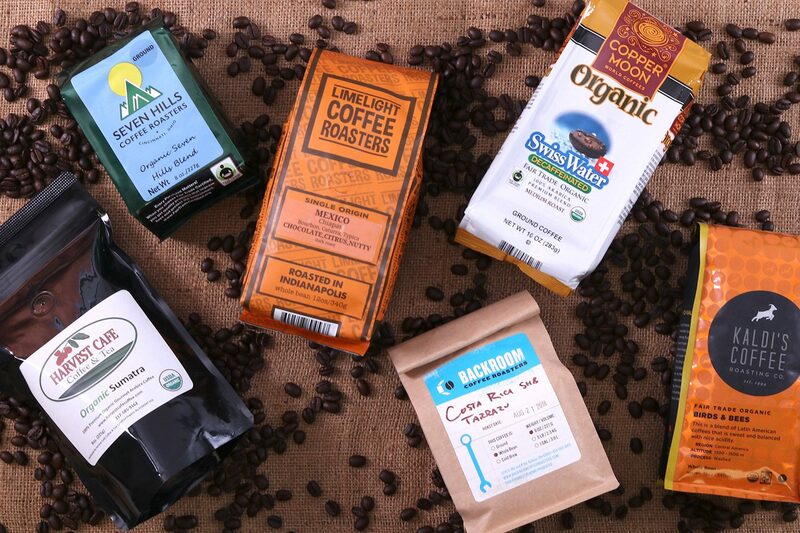 Buying and brewing local coffee is a great way to save money and help the environment. I know when Matt and I made the switch we saved a minimum of $5 per day! Also, no more paper cups, plastic cups, straws or stirrers that end up in the trash (or hopefully recycling). 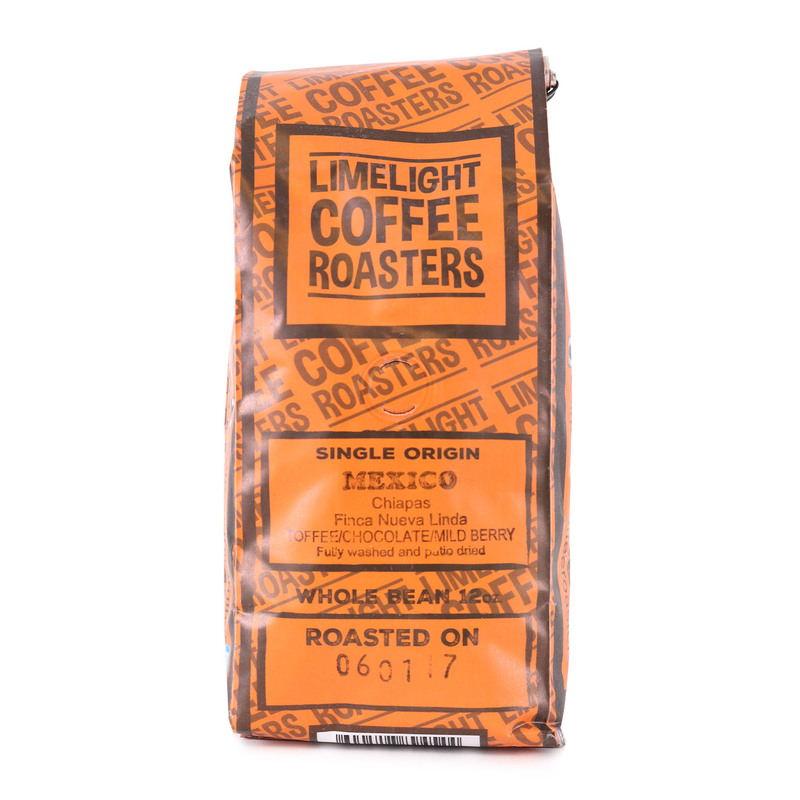 Plus, we are supporting local artisans who are buying from coffee farmers who care for the environment. It is a win-win for everyone! Now let me tell you a little secret—deep down I’m actually a tea drinking kind of girl! I do love coffee and I drink it most days, but if I had to choose, I would give up coffee before I would give up tea. I love caffeinated tea in the morning to get me going, herbal tea in the afternoon, and spiced tea with milk before bed. Even though green tea is my favorite, I’m always trying new and interesting teas. 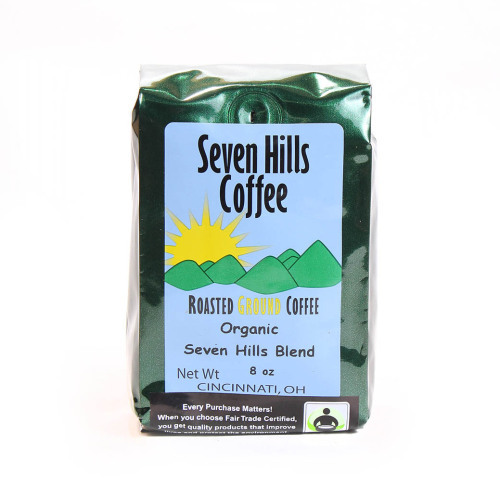 When we started carrying Inca Tea from Cleveland, Ohio, I thought now this is something interesting! Inca Tea is made with antioxidant-rich purple corn—a thousand-year tradition of making tea from the Incan people. I naturally grabbed a box of the Green Pachamama. It is made with Japanese green tea, purple corn, organic coconut, and organic ginger—that’s it! Just pieces of actual purple corn, coconut and ginger mixed with green tea. I was already in love! Then I brewed it and the beautiful purple color of the tea, the pleasant aroma, and flavor packed taste had me sold. This is good, quality tea! Their story is unique. Three friends take a 10-day trip to the Peruvian mountains where their tour guide introduced them to Incan tea made with purple corn and cut up apples. The tea was energizing, warming and refreshing—exactly what they needed to hike 16,000 feet. When they headed home after their trip, the magical tea was on their mind. 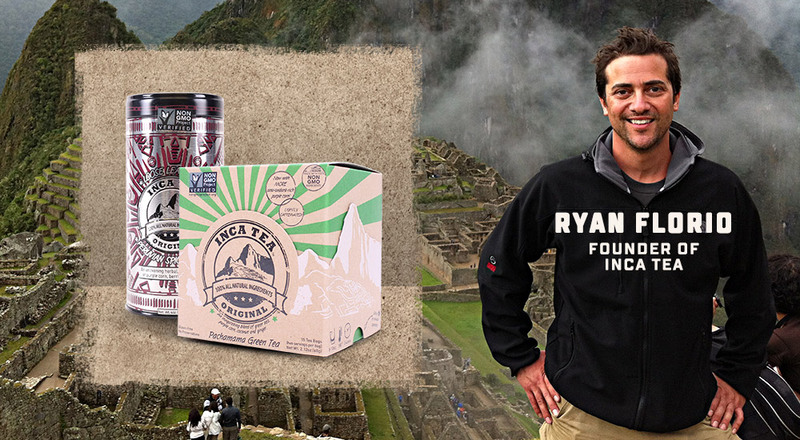 It sparked a conversation, a new direction in life, and the birth of Inca Tea! 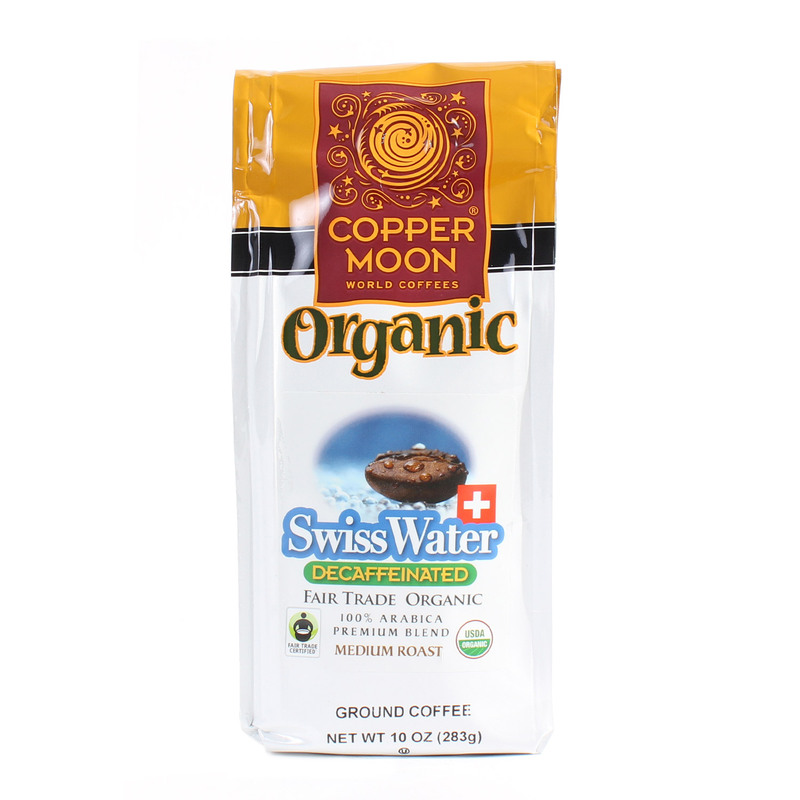 Inca Tea contains no preservatives, it is non-GMO, gluten free, 100% natural, and hand blended. 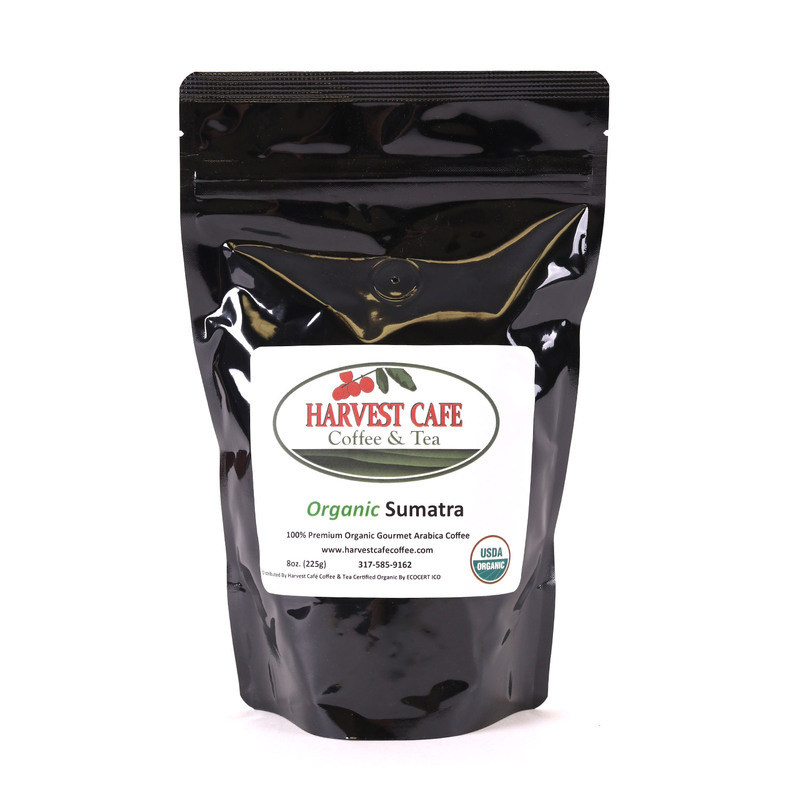 Their teas are fair trade, ethical tea partnership, and rain forest alliance. Even their packaging is eco-friendly! Every single one of their tea blends is amazing in flavor! They have black tea, green tea, white tea, and herbal. With the cold and flu season knocking on the door, the Peruvian Spiced Berry is in heavy rotation at my house. An herbal tea made with elderberries, purple corn, hibiscus petals, currants, apple and pineapple pieces, cinnamon and cloves—a list of ingredients that make a perfect health tonic to boost your immune system. Enjoy!